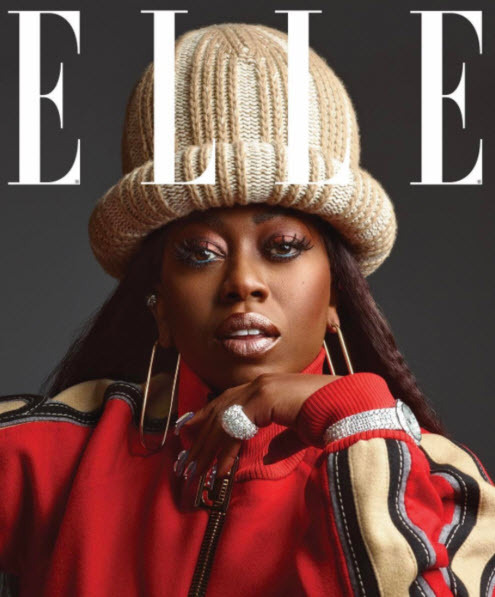 I was so excited to see Missy ‘Misdemeanor’ Elliot on the June 2017 cover of Elle Magazine. Missy Elliot is a brilliant artist, writer, fashionista, and producer. While not fitting the stereotypical mold of what a female rapper looks like, Missy’s style is just as vibrant, bold, and beautiful. So it’s no surprise that Elle and Marc Jacobs (whose fall/winter 2017 designs set off the entertainer on the magazine cover) are inspired by her tenacity and grace. Missy, thank you for being a inspiration to a generation of women and for teaching us that nothing looks better than being the very best version of yourself. Next Post Missy ‘Misdemeanor’ Elliot!